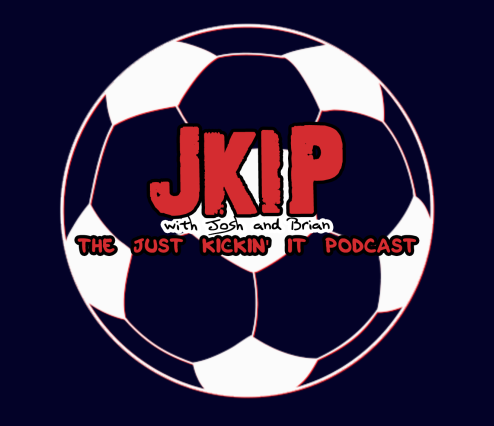 Today, I gave an interview for Just Kickin’ It Podcast. I’d corresponded with Josh Faga, one of the hosts before via email, but didn’t know he (along with Brian Shrum) ran such an amazing podcast. When he asked me for an interview I checked it out and was surprised to find I’d be joining a fantastic list of notable soccer coaches and fitness coaches (including Raymond Verheijen, Vern Gambetta and Darren Burgess) already on the site. In the 50 minute interview, I discuss my thoughts on strength training, pre-season training, and monitoring athletes among other subjects. Check out the interview and be sure to follow their site for the awesome interviews they have.